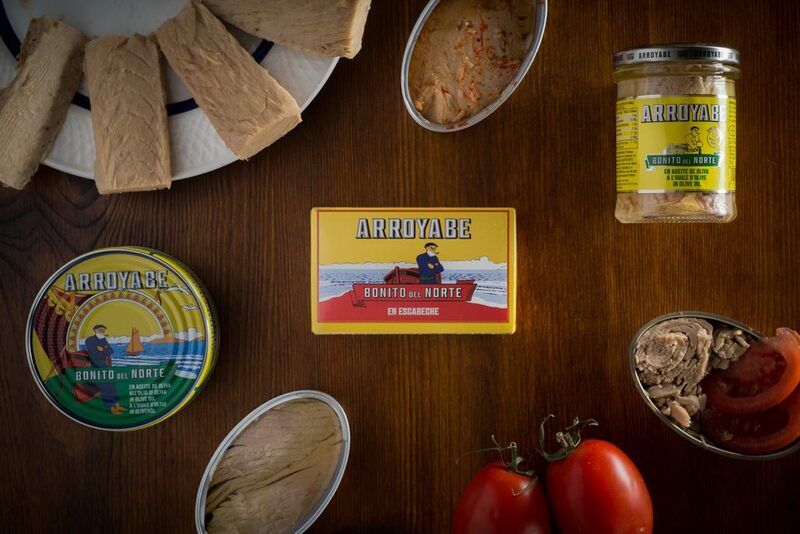 Following the company’s aim to boost online sales, Arroyabe has opened a new online shop of canned seafood in 10 European countries. From now on Seafood Lovers from United Kingdom, Germany, France, Italy, Austria, Portugal, Belgium, Netherlands, Poland and Czech Republic will enjoy premium seafood of the Cantabrian Sea with a few clicks. Orders will be directly delivered from our warehouse in Bermeo (Basque Country, Spain) and purchases above 150€ will include free shipping. 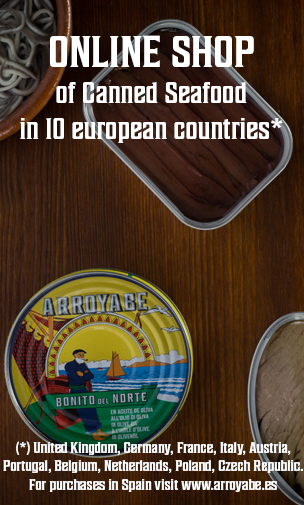 In addition, new content has been created to explain the importance of artisanal fish canning and superior quality of white tuna and Cantabrian anchovies. This new webpage will be available in two languages; English and Italian. French version will be also launched soon. This way, 9 new countries will join to the existing online store in Italy and Spain (for purchases within Spain, please visit www.arroyabe.es). Do not wait any longer and enjoy best canned tuna and other seafood products now!